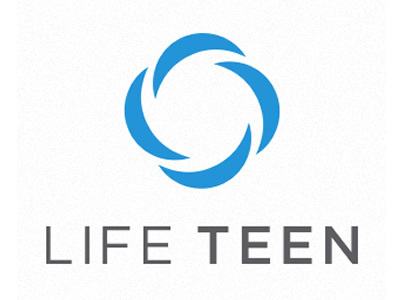 Life Teen is for high school students, incoming freshmen through graduating seniors. Meetings take place after the 5:00pm Sunday Mass (at approximately 6:00pm. For more information, please email us at spslifeteen@gmail.com.